Our yoga retreats offer the perfect balance of mindfulness, relaxation, and nourishment. 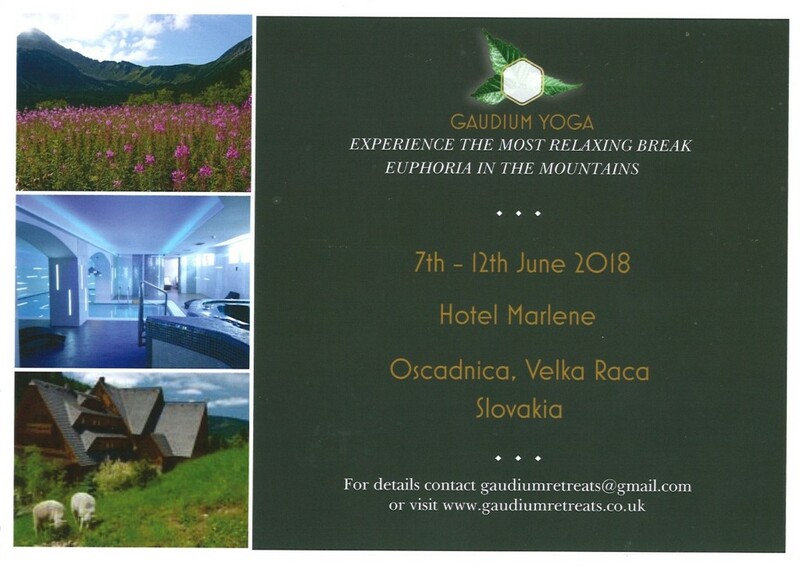 Whether it’s an energising yoga practice or inner reflection, you will find an ideal atmosphere and personalised treatment to enhance your unique holiday experience. 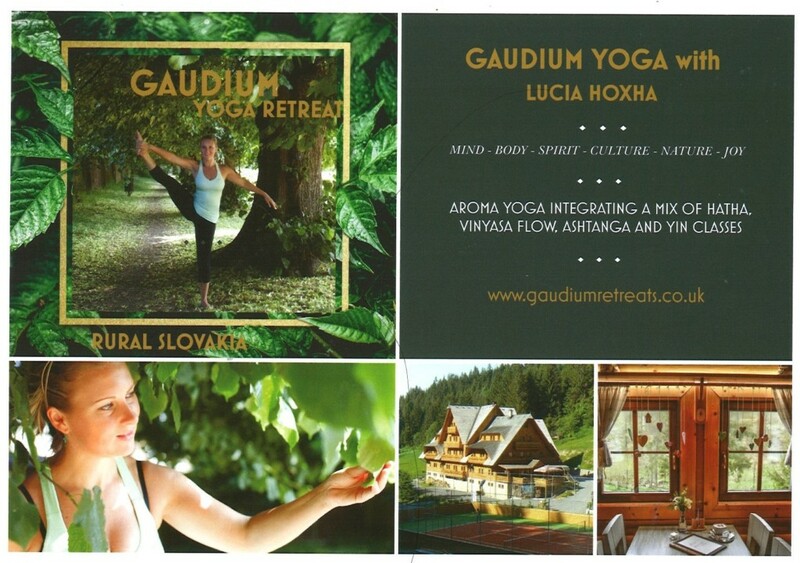 Set in the one of the most beautiful places you can find in Slovakia, you will find positive energy and peace within a quiet forest scenery and mountain streams. Surrounded by the National Parks, there are plenty of activities to enjoy after your practice.